Putting advertisements in the Mosque. 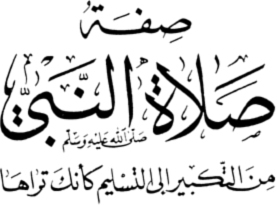 Audio: Who Leads the Salaah? Wiping One's Face after Du'aa, An Innovation? Characteristics of the Hypocrites Prayer ! !